WordPress is undoubtedly the hottest platform for websites and blogs today. This is the simplest form of website development that does not require any knowledge of coding and website designing. But there are quite a few things you need to know before you implement WordPress for your website(s). That being said, let us get down to 10 of the most critical questions ever asked on WordPress and SEO options that will help you with boosting your rank on the SRLs and help increase traffic to your website. #1 Is WordPress Search Engine Optimized? There is possibly no CMS that is pre-optimized for search engines. Even the simplest of the lot requires some manual work on the SEO options for a better rank. SEO optimized CMS is a myth propagated by vendors who brandish it as a CMS’ USP. WordPress sites are search engine friendly, but they are not optimized for SEO unless you manually set them up using plug-ins and tools. #2 How to choose a SEO plug-in for my WordPress site? Support – adequate technical support for the continuous using period. Compatibility – check its compatibility to your WordPress version and engine. #3 What are my options for a good WordPress hosting solution? You can either get a Virtual Private Server or VPS to manage the backup, restoration, hosting and upgrade yourself. Or, you can go with a pre-packaged WordPress hosting solution that handles your security, administration, performance and backup. #4 Is SEO compromised by free WordPress themes? The answer is not a straight one. If the free theme has spammy links, and does not follow Google guidelines, it will harm your SEO. Look for mobile-friendly and smartly crafted themes with high rating by users to be on the safe side of SEO friendly themes. #5 Are SEO plug-ins replacements for SEO consultants? #6 Do I need a new domain for my WP site for better Search engine optimization? New domains are great for short-lived projects including product launches and marketing campaigns. Hosting your new blog on a fresh domain is certainly an option. You may even host your blog on a subdomain. But the years of experience shows that it is most effective to install WordPress in a subfolder. #7 Should I assign my posts to multiple WordPress categories? Research shows that adding multiple category tags to each of your post can be beneficial for SEO if you do it smartly. You need to make sure that your content lives on a single URL to avoid generating duplicate content. It is best to consult a SEO expert to check how your version of WordPress themes handles categories. #8 Will the new WordPress widgets help me improve my SEO? Statutory warning – be extremely careful of site-wide links that are not completely relevant. Use specific links that are particularly focused on topic. #9 What are the language choices that affect my SEO? Using a language other than the user’s native language can hurt your SEO. You can always use other supported languages for your WordPress site, but using a language your user can easily understand provides a richer and more engaging user experience. The best way is to keep the original site in the user’s native language and to make use of the translating tools that WordPress has to offer for a global audience. Also, remember to avoid localization by IP since many of your visitors may be on VPN switches and Proxy servers which can alienate them. #10 Many new WordPress themes have multiple H1 tags per page and use HTML 5, will that harm my SEO? While using H1 tags in multiple places is not wrong from a design POV, it is definitely not ideal for SEO. HTML 5 enables admins and backend operators to use multiple H1 tags per page, but doing this causes the content to look spammy. Recommended use of the H1 tag is just once for the first heading. These SEO tips and cheat codes come from years of working in digital marketing. 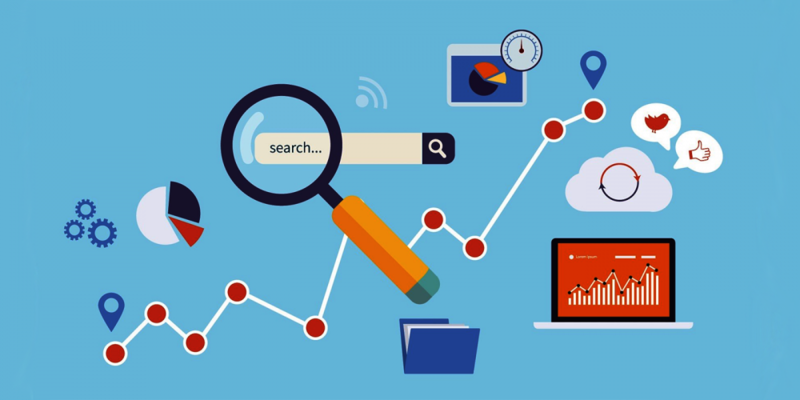 While they may not be foolproof in all aspects, they are definitely time tested and updated according to the modern SEO practices. Where are We Headed with the Website Design Optimization for VR And AR? Daniel Greene is a celebrated author of multiple NYT best-sellers. He runs his own SEOservicesUSA Company and leads a team of the finest young minds engaging in the SEO enhancing tactics.